If you have any general queries concerning the project, contact us via the following mediums. 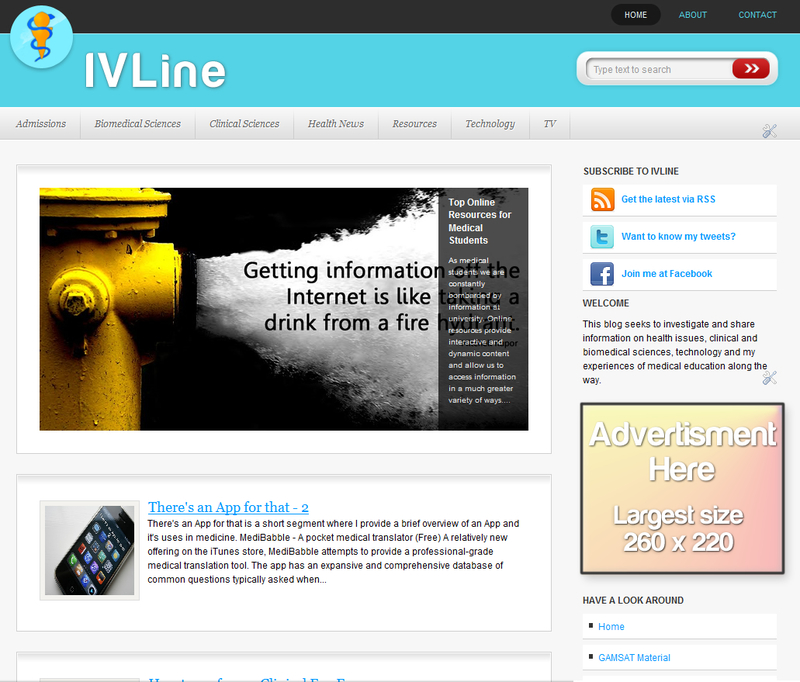 If you would like to enquire about placing an advertisement on IVLine please contact advertisement@ivline.info. The standard option is shown below. If you would like to advertise elsewhere or with a different medium (e.g. video) I would be happy to discuss. Please note your advertisement will be shown exclusively for the length of the arrangement (up to 6 months before requiring contract renewal. Minimum placement is 1 month). If you have any media enquiries, please contact media@ivline.info.